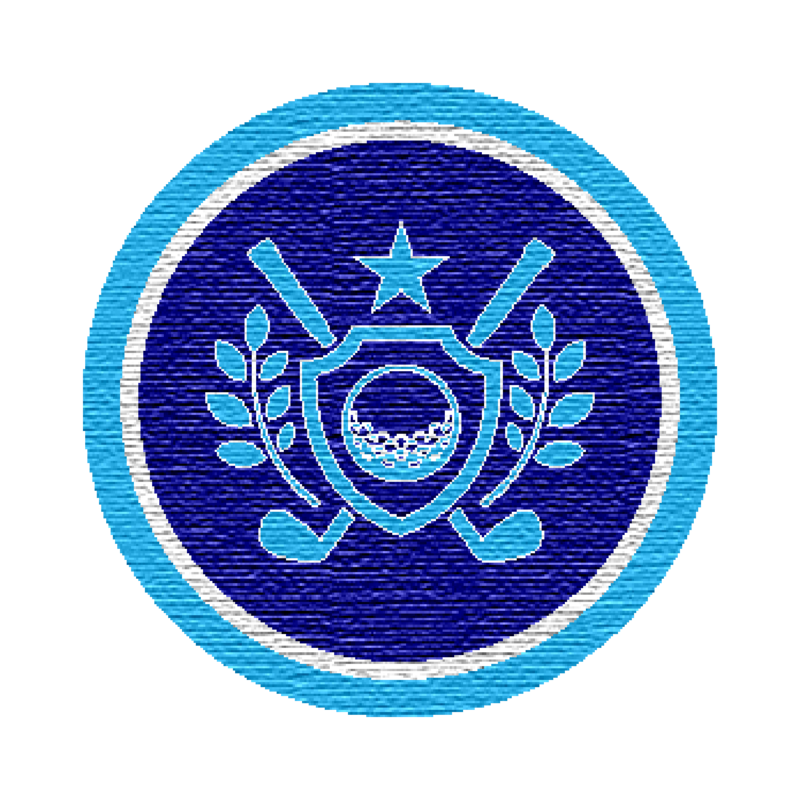 If your son or daughter has shown an interest in playing golf, our program for juniors is a great starting place. 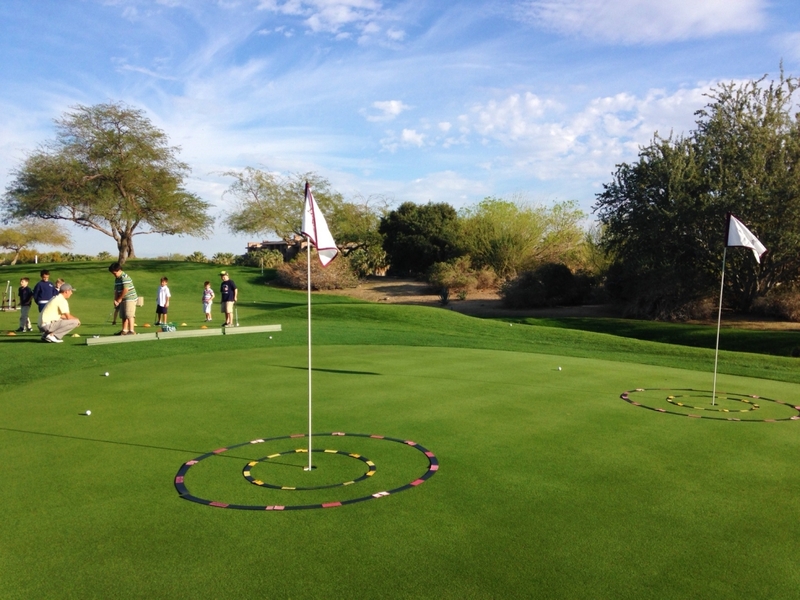 As the Desert’s leading progressive instruction program, the Palm Desert Golf Academy has been preparing juniors for high school golf with after-school instruction since 1998. Instruction provided by three time DCPGA Junior Golf PGA Teacher of the Year, Paul Bucy, and staff. 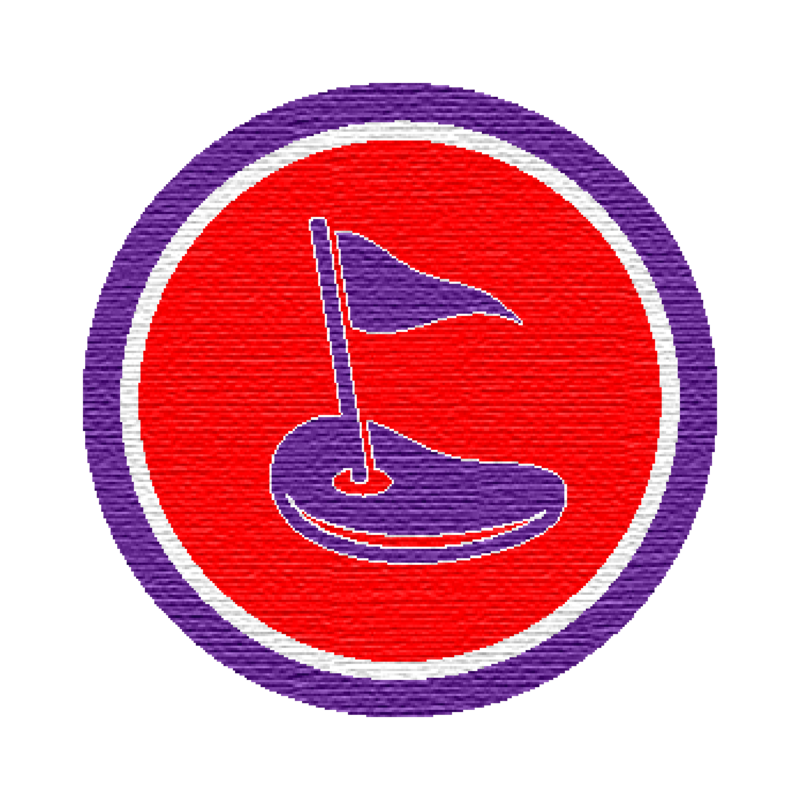 The Palm Desert Golf Academy offers various fun and active programs where juniors learn to play golf through skills development, on-course play and coaching. 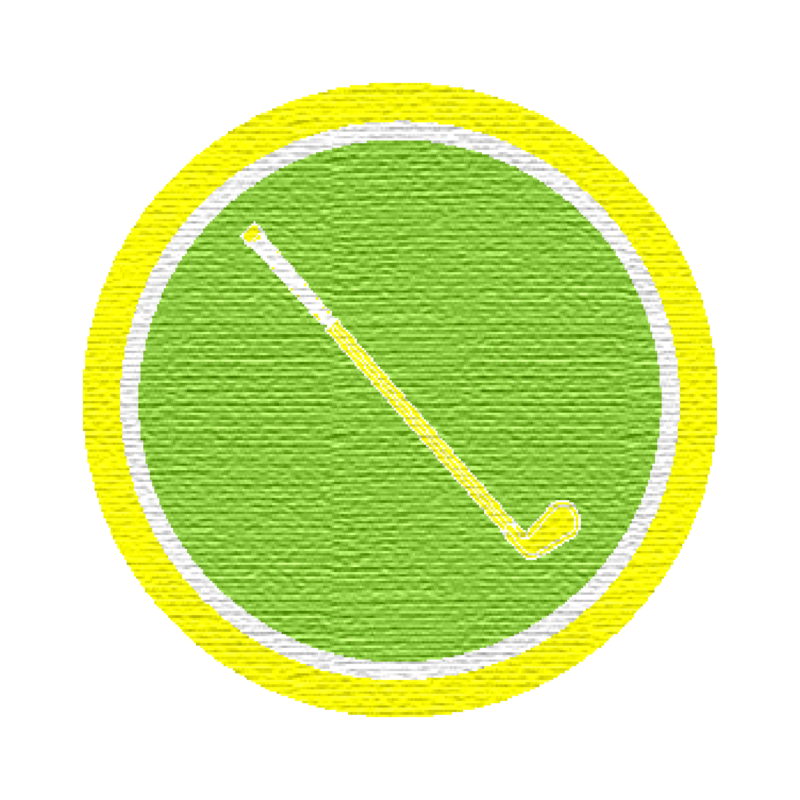 The Fairway Kids “Players Series” after school performance session meets for a total of 5 on-course golf lessons. Emphasis will be placed on students being grouped by skill levels. Golf clubs will be provided if needed. 6:1 student to teacher ratio. 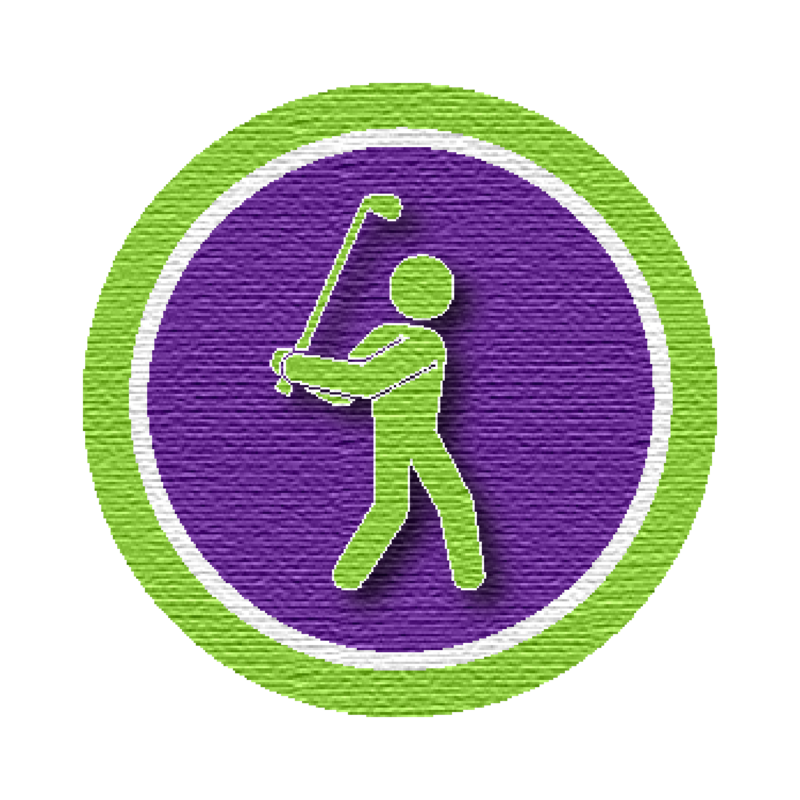 The Fairway Kids “Skills Series” after school performance session is a US Kids level based system that meets for a total of 8 golf lessons: 6 Skills/Fundamentals Classes, 1 Rules and Etiquette Class, and 1 Playing Lesson. Emphasis will be placed on students being grouped by skill levels. All sessions are from 3:45pm to 5:00pm. 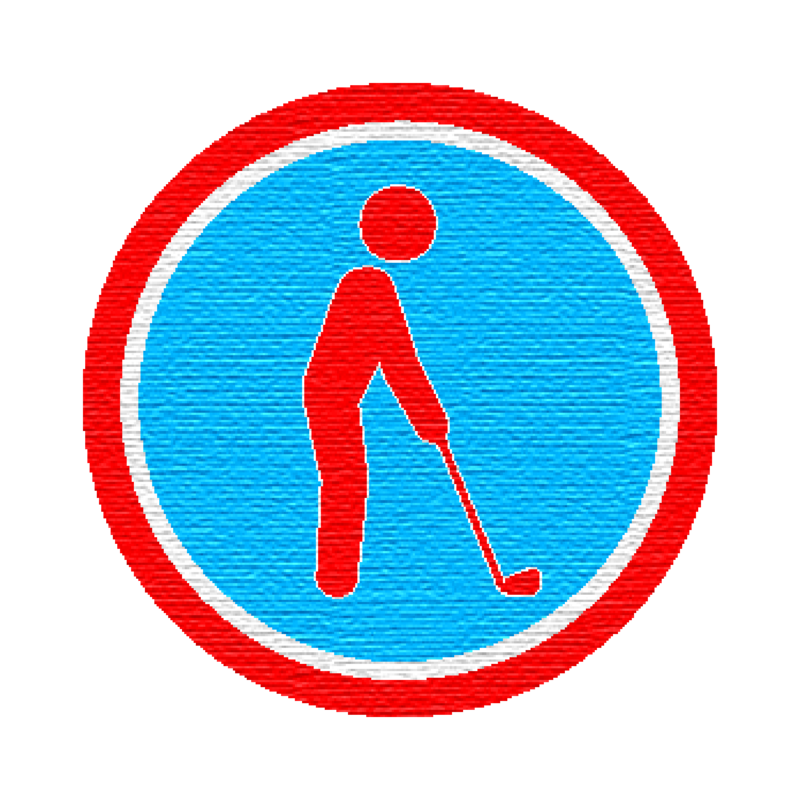 Golf clubs will be provided if needed. 6:1 student to teacher ratio. For more information please contact The Palm Desert Golf Academy at (760) 340-4057 or email pbucy@desertwillow.com. 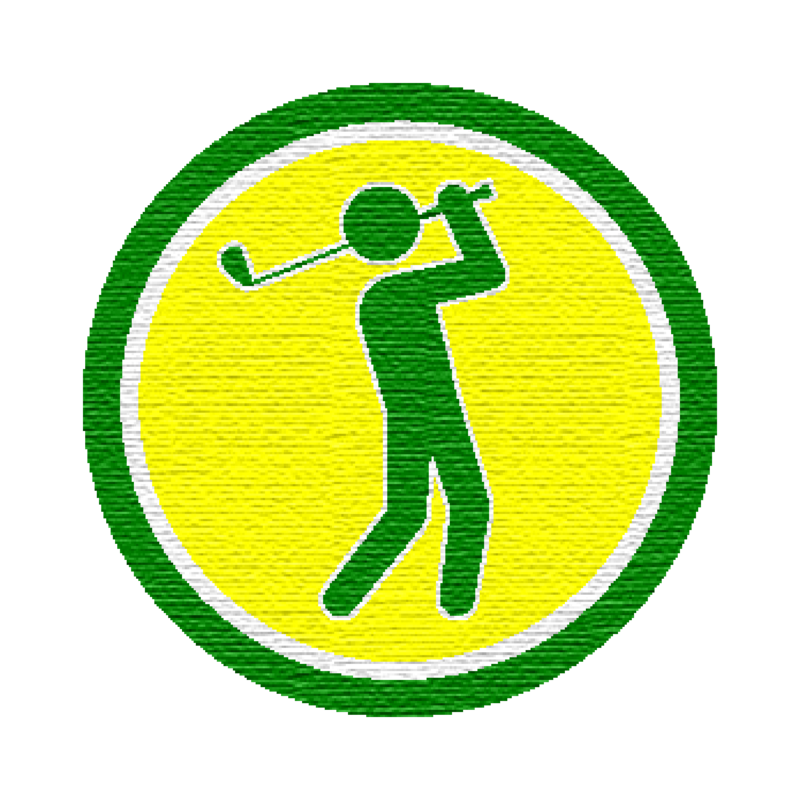 The Palm Desert Golf Academy is located at 38-500 Portola Avenue, Palm Desert, California, 92260.